Do Brits and Bostonians actually say wicked ? Or is it just Ron Weasly and Boston Rob? 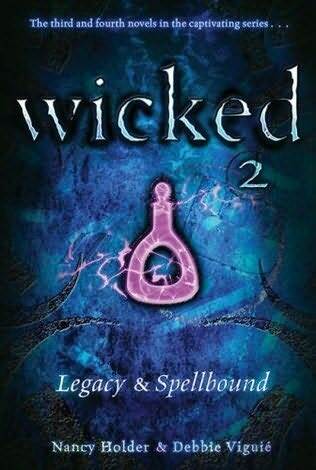 Either way, if you want to make a novel sound devious just throw the word wicked in the title. Maybe add a word in front . . . Which of these Wicked books have you read ? 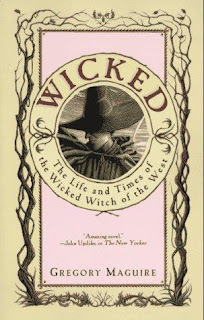 I've read Wicked by Gregory Maguire and want to read Kenneth Oppel's series. 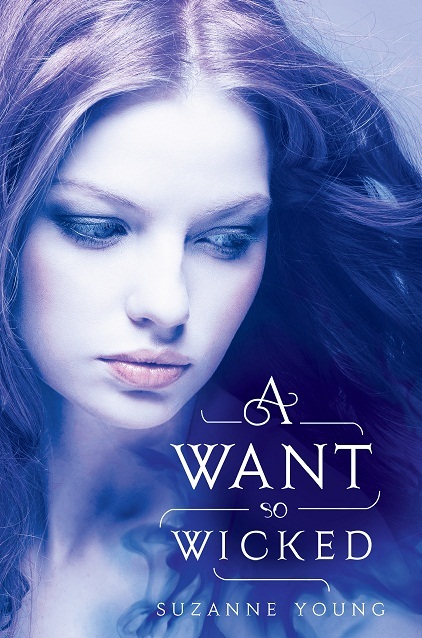 I also want to read Wicked Lovely ! I've read Wicked by Gregory Maguire but unfortunately I didn't really like it... I've written a mini review of it on my blog under my Top Five Features if you're interested! 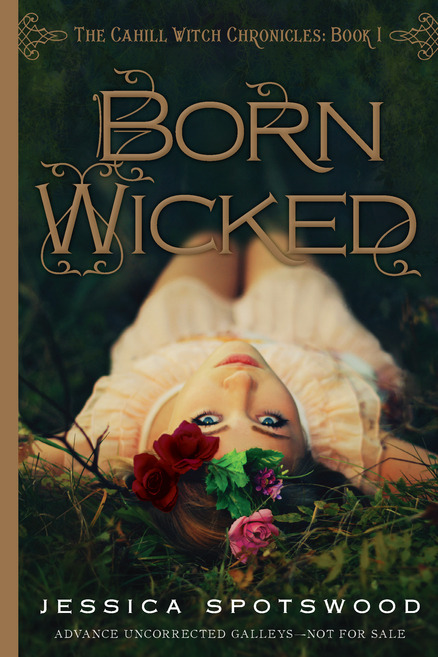 I haven't read of these books but I really like the cover of Born Wicked and Such Wicked Intent.